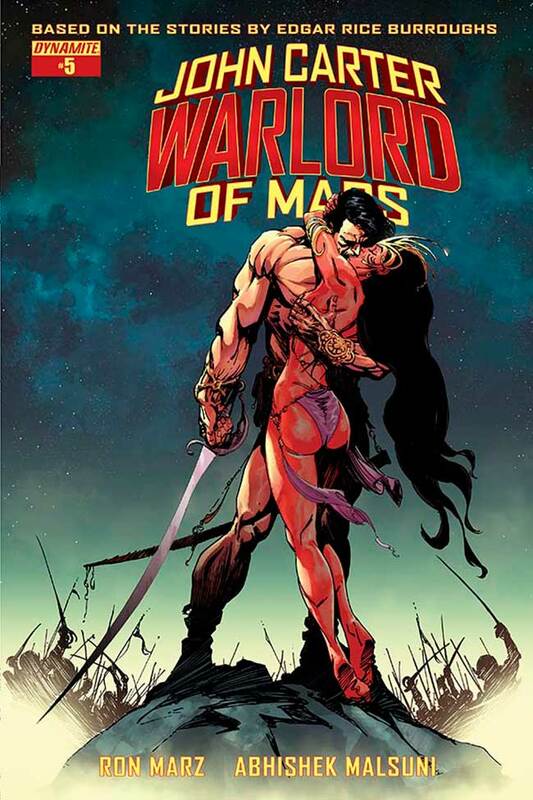 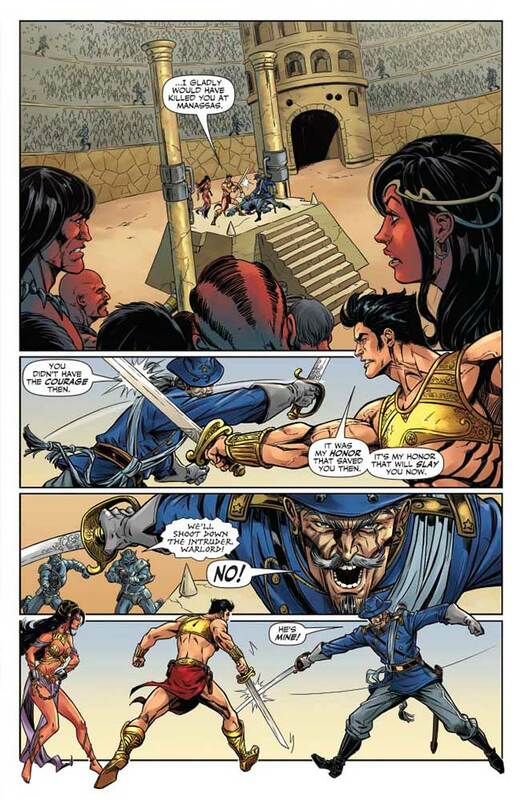 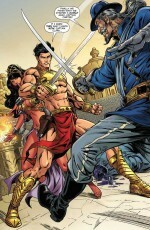 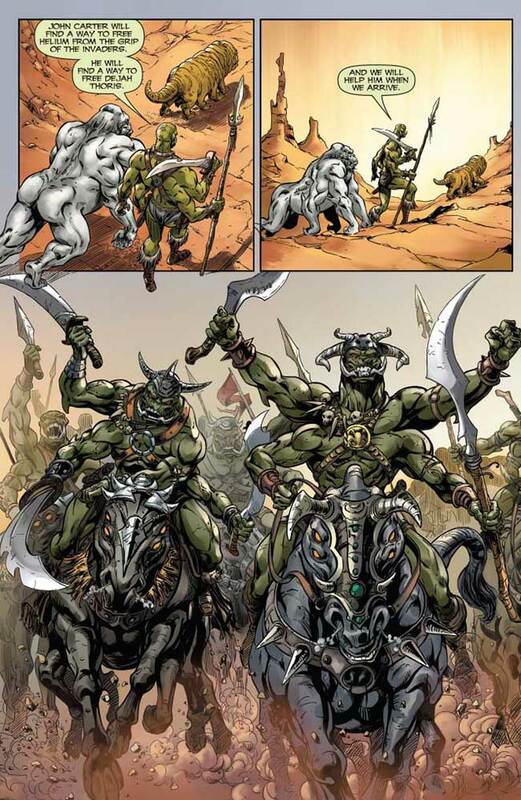 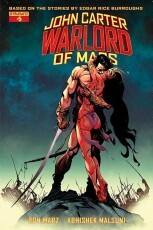 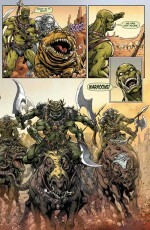 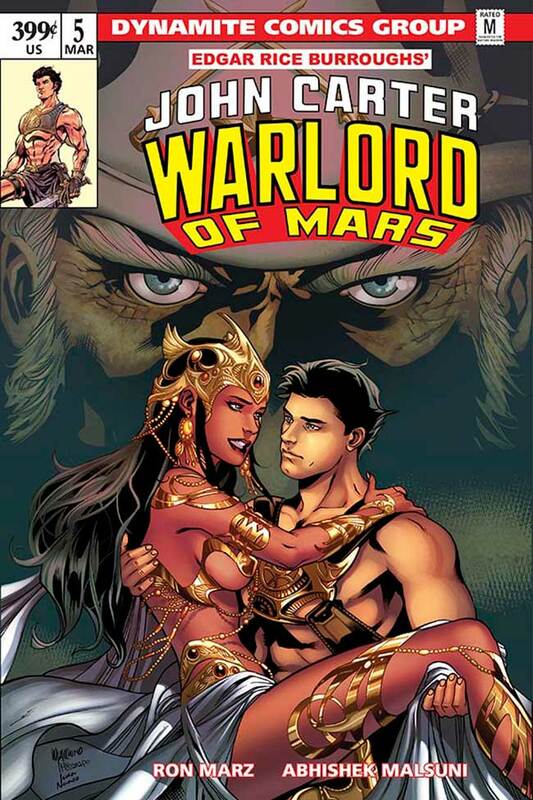 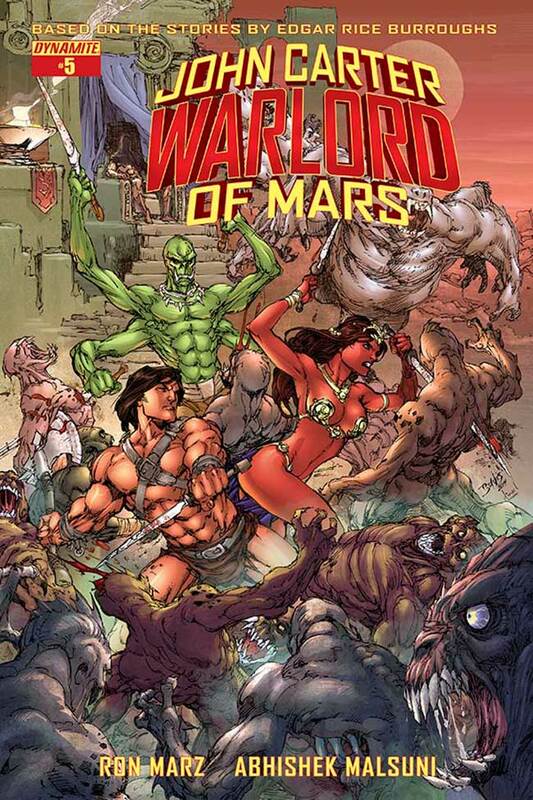 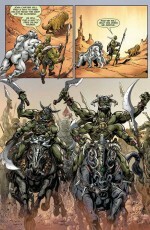 John Carter has crossed the vast deserts of Mars to find his beloved Dejah Thoris. 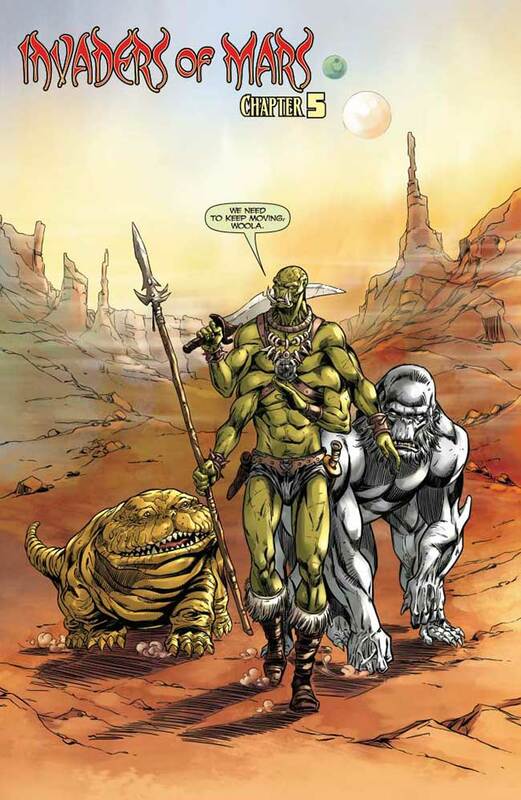 But have they been reunited only to die together? 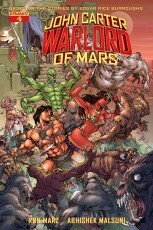 John’s sworn enemy, Union officer Captain Joshua Clark, will not rest until the Warlord of Mars is dead! 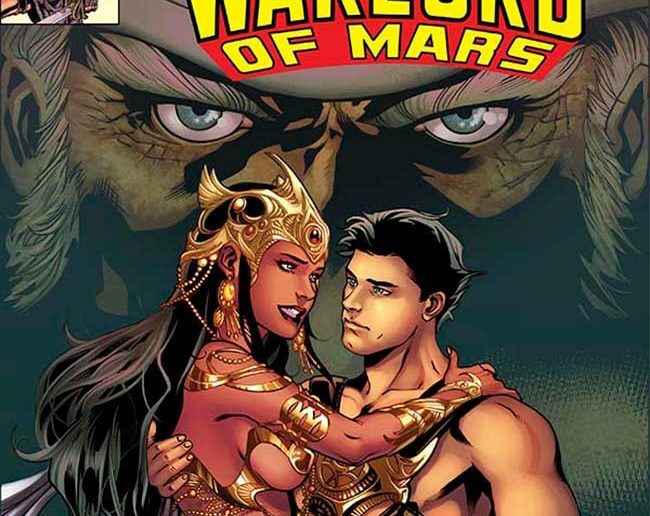 Writer Ron Marz continues his acclaimed run as “Invaders of Mars” builds toward its epic conclusion.